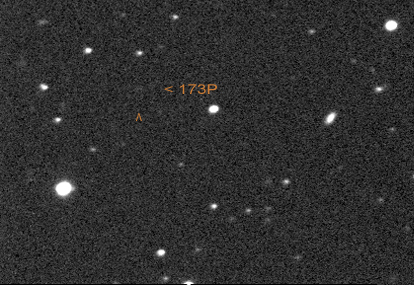 Jean Mueller from the Palomar Observatory found this comet on POSS Plates on November, 20 1993. The comet or a star? Seiichi Yoshida remarked on the Comet ML (MSG #15449), that the supposed comet is probably a star. There are no observations of this very weak comet since July 2008. After checking the star field with the STScI Digitized Sky Survey, I assume, that my oberservation is false. That's a pity.